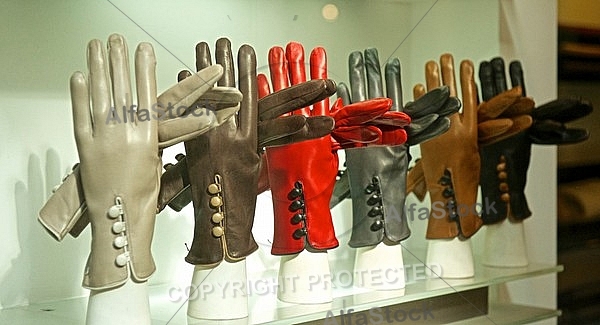 Italy is one of the leading countries in fashion design, alongside others such as France, USA, Great Britain and Japan. Fashion has always been an important part of the country's cultural life and society, and Italians are well known for their attention of dressing-up well la bella figura, or good impression, remains traditional in the Italian way of living! Italian design became prominent during the 11th-16th centuries, when artistic development in Italy was at its peak. Cities such as Venice, Milan, Florence and Vicenza started to produce luxury goods, hats, cosmetics, jewelry and rich fabrics. During the 17th-early 20th centuries, Italian fashion lost its importance and lustre, and Europe's main trendsetter became France, with the great popularity of French fashion this is due to the luxury dresses which were designed for the courtiers of Louis XIV. However, since the 1951-53 fashion soirées held by Giovanni Battista Giorgini in Florence, the Italian school started to compete with the French haute couture, and labels such as Ferragamo and Gucci began to contend with Chanel and Dior. In 2009, according to the Global Language Monitor, Milan, Italy's centre of design, was ranked the top fashion capital of the world, and Rome was ranked 4th, and, despite both cities fell down places in subsequent rankings, in 2011, Florence entered as the 31st world fashion capital. Milan is generally considered to be part of the big four global fashion capitals, which, aside from the Italian city, consist of New York City, Paris and London occasionally, the big five also includes Rome. Examples of major Italian fashion houses are Gucci, Armani, Emilio Pucci, Valentino, Prada, Dolce & Gabbana, Ferragamo, Roberto Cavalli, Trussardi, Versace, Krizia, Etro, Miu Miu, Laura Biagiotti, Max Mara, Fendi, Moschino, Missoni, Bottega Veneta, Benetton and Brioni fashion, to name a few. Italy also is home to many fashion magazines, such as Grazia, Vogue Italia, Amica, Flair, Gioia. Other Italian accessory and jewelry brands, such as Luxottica and Bulgari are amongst the most important in the world.